Margaret Douglas, Mary Howard and Mary Shelton lived through the turbulent reigns of the Tudor monarchs, and one of them was even considered as a possible successor to the throne. However, they were mostly forgotten by history. 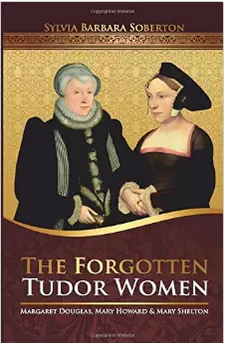 Sylvia Barbara Soberton has written about them in ‘The Forgotten Tudor Women’ to remove them from the obscurity of history, and this book was released last February. Margaret Douglas was born on 8 October 1515 as the daughter of Margaret Tudor (the widowed Queen of Scots) and Archibald Douglas, 6th Earl of Angus. 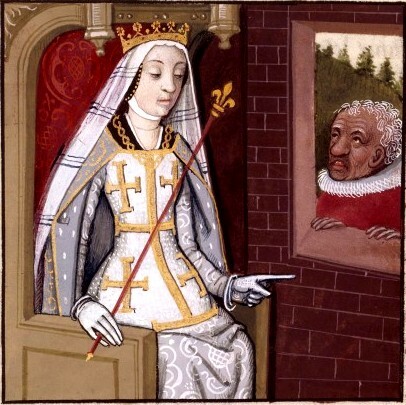 Margaret has a close relationship with her cousin Mary, the future Mary I of England. Margaret fell in love with Anne Boleyn’s uncle, Lord Thomas Howard and became secretly engaged. When Henry VIII found it they were both sent to the Tower. At the time both his daughters had been declared illegitimate and Margaret was considered as a possible successor. Although Thomas was spared execution he would die in the Tower. Margaret was released from the Tower after an illness and she was present when Anne of Cleves came to England as Henry’s fourth wife. She was again in trouble when she fell in love with another Howard, Sir Charles Howard who was a brother of Catherine Howard. She would contract a marriage with a Scottish exile named Matthew Stewart, 4th Earl of Lennox in 1544. 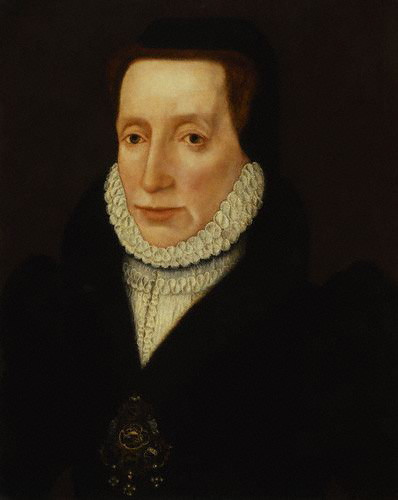 Margaret remained concerned with the succession and she managed to marry her son Henry Stuart, Lord Darnley to the recently widowed Mary, Queen of Scots. 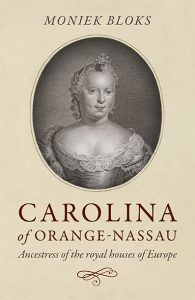 It was through her son that she became the grandmother of the future James I of England. She incurred the wrath of the monarch twice more after this and ended up in the Tower both times. She died on 7 March 1578. Mary Howard was born circa 1519 as the daughter of Thomas Howard, 3rd Duke of Norfolk and Elizabeth Stafford. She was married to Henry VIII’s illegitimate son Henry Fitzroy, who had been created Duke of Richmond and Somerset at the age of six. 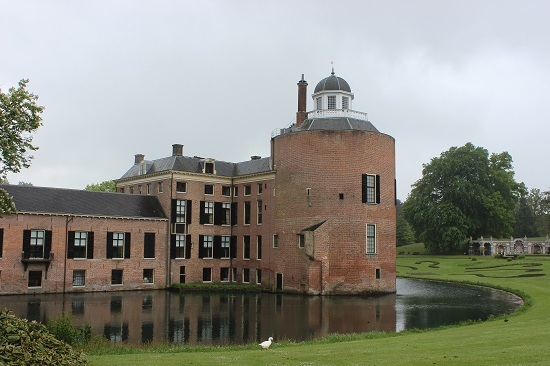 They were married at the age of 14 or 15 in November 1533. The idea for this marriage possibly came from Anne Boleyn herself, who was a member of the Howard family through her mother Elizabeth Howard, who was a daughter of the 2nd Duke of Norfolk. They were encouraged not to consummate the marriage too soon as Henry feared for Henry Fitzroy’s life. However, when Henry Fitzroy died in 1536, Henry used the non-consummation of the marriage to deny Mary her dower rights. She was briefly in the Tower during Catherine Howard’s disgrace. In the end, she never remarried, and she seemed to disappear from records. She died sometime before 18 December 1555 as she is referred to as ‘Mary, late duchess of Richmond’. 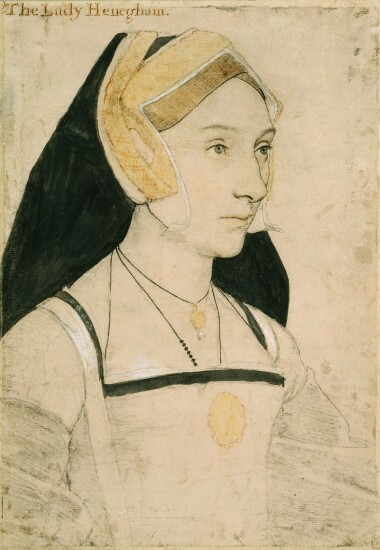 Mary Shelton was a cousin of Anne Boleyn. She was the daughter of Sir John Shelton and Anne Shelton (née Boleyn), who was the sister of Anne’s father, Thomas. She was born around 1518. It has been suggested that Anne Boleyn pushed young Mary towards her husband as a mistress so she would have a trusted mistress in his bed. However, this is unproven. She was courted by Henry Norris who visited Anne Boleyn’s chamber often when Mary was in her household. He was involved in an incident when Anne asked him why he delayed in marrying Mary. He replied he would wait and Anne rebuked with the famous ‘You look for dead man’s shoes, for if aught came to the King but good, you would look to have me’. Henry Norris would lose his head together with Anne and four other men. Mary does not appear in the household for Jane Seymour, suggesting that she withdrew from court. She is mentioned in 1538 when Henry was on the hunt for a new wife. There were rumours Mary Shelton would be his next wife, but they never amounted to anything. In the end, he married Anne of Cleves. In 1539 Mary spent a short time at a convent, perhaps as a result of the rumours. She fell in love with her first cousin, Thomas Clere, but he died in 1545. 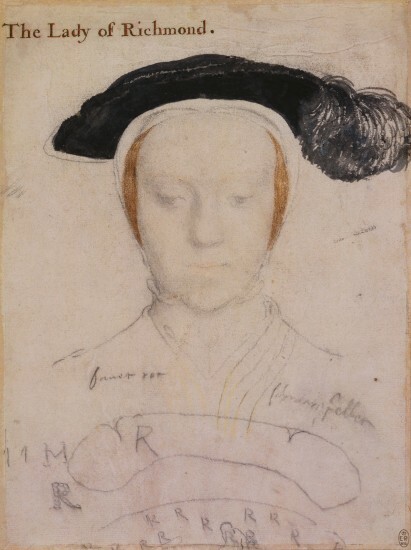 Mary would marry Anthony Heveningham around 1546. He died in around 1557 and Mary was his sole executor. She remarried to Philip Appleyard. Though we don’t have a date for her death, she was buried on 8 January 1571. She’s possibly buried with her first husband in Ketteringham Church, who requested to be buried with her.